American rapper Pusha-T and 1800 Tequila have partnered to launch 1800 Seconds – a recording and artist discovery platform for rising hip-hop stars. 1800 Seconds will give unsigned artists a chance to write and release a three-minute track with the full production and marketing support of a record label. 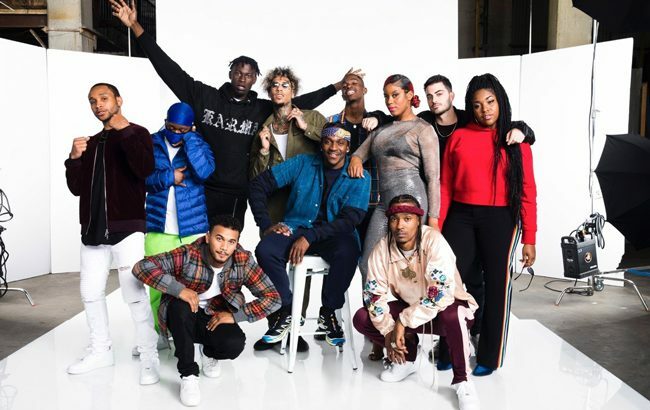 The new platform aims to seek out new sounds within hip-hop and at its launch, the initiative supported 10 rising artists to release music on a national scale. Each of the artists involved was selected by Pusha-T and tasked with recording a track that represented their unique sound to the world. Under Pusha-T’s curation, the 1800 Seconds music platform produced a 30-minute compilation album featuring 10 new tracks. Pusha-T said: “The 1800 Seconds platform is a time for me to connect on an executive and mentor level and push the next generation of creatives in music forward. To celebrate the release of the 1800 Seconds album, all 10 artists performed their tracks live at Sony Hall in New York City, with Pusha-T closing out the show. The 10 artists include Ant White, Cartel Count Up, Don Zio P, Hass Irv, Monalyse, Nita Jonez, Sam Austins, T Got Bank, Trevor Lanier and Tyler Thomas. The 1800 Seconds album is available to download on 1800seconds.com and can be found on streaming platforms including Spotify and Apple Music.